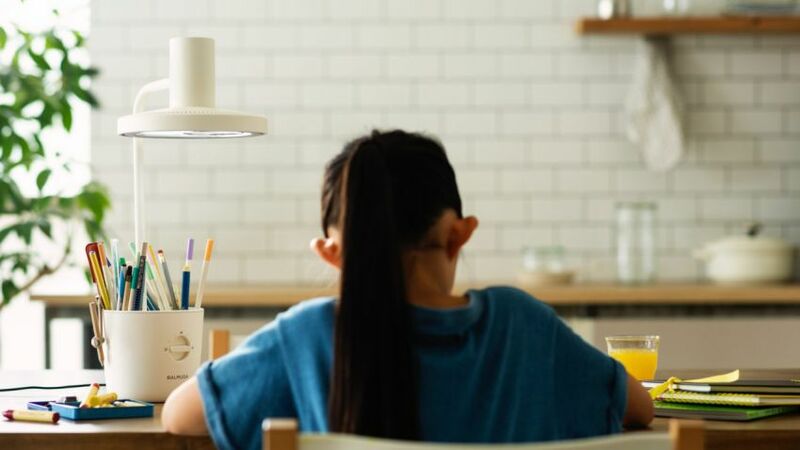 Japanese appliance company Balmuda has recently launched The Light desk lamp that’s designed to eliminate glare and shadows, unlike other table lamps. 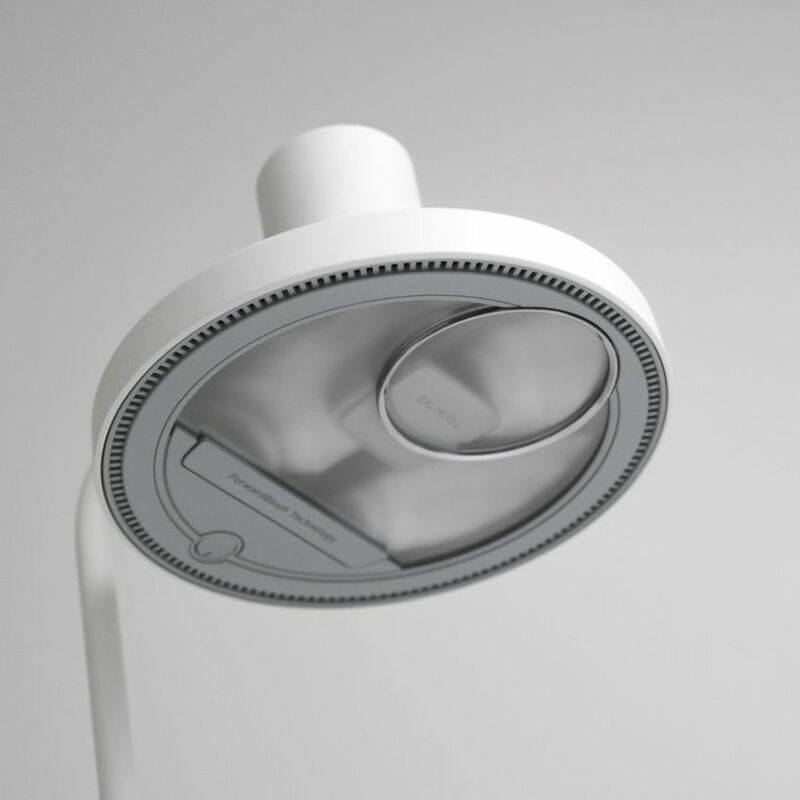 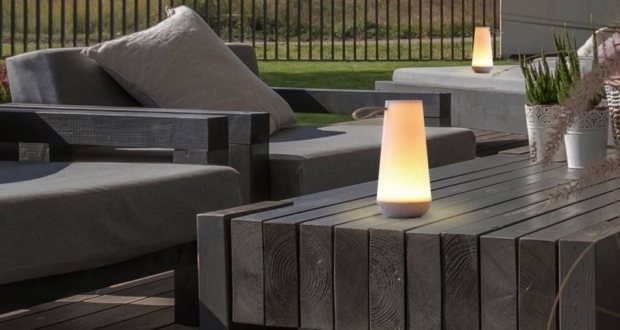 According to the company, this lamp is integrated with the same lighting technique that is used in operation theaters to create even, diffused light. 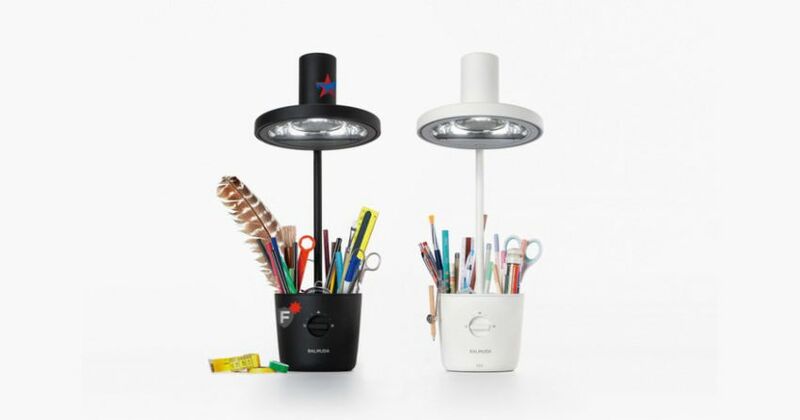 Many desktop lamps use a single bulb to emit light from above, turning any object in its way into a shadow. 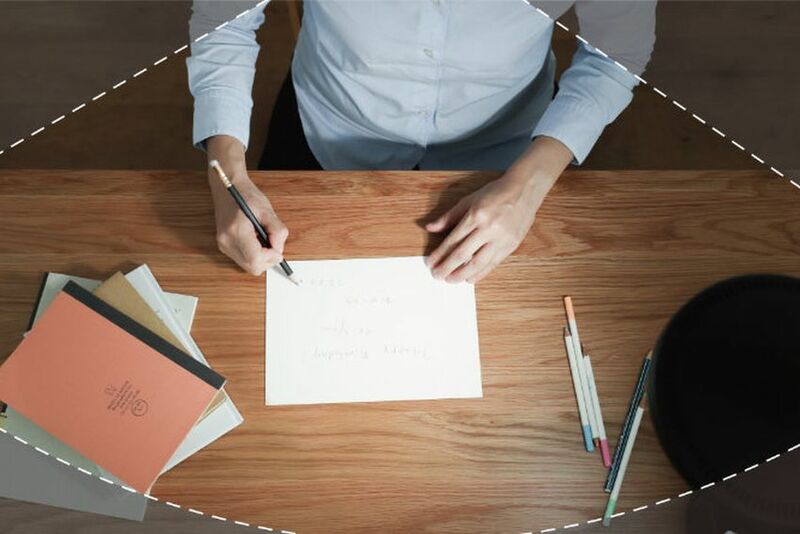 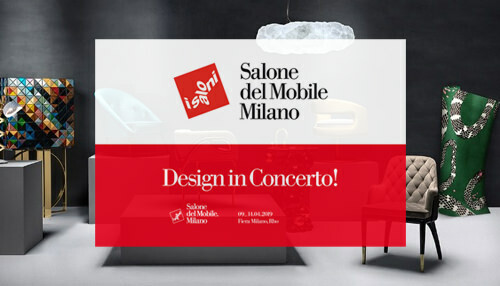 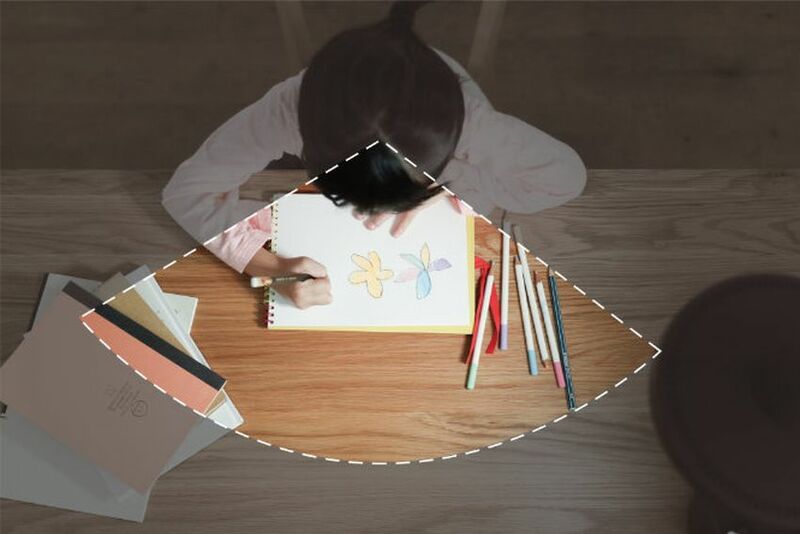 This makes it difficult for the users to focus, especially when they are drawing or sketching. 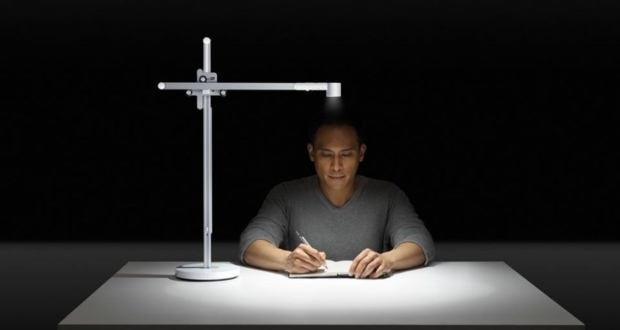 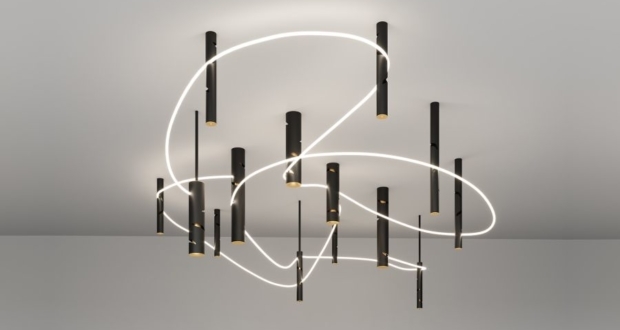 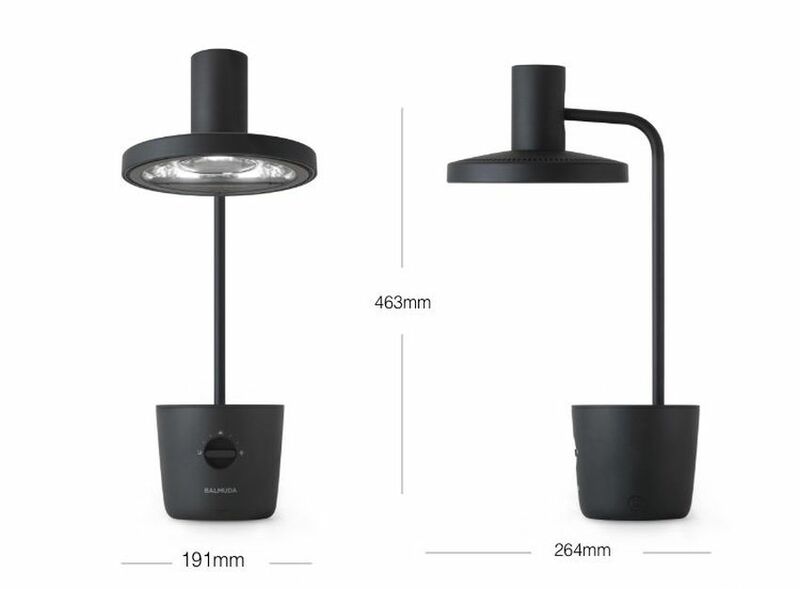 But Balmuda lamp uses what it calls the “Forward Beam Technology” for casting light downward at a wide angle. 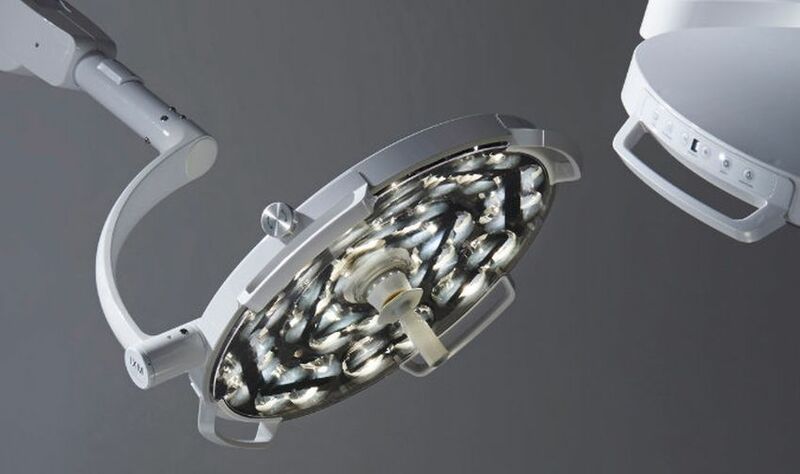 The light emitting diodes (LEDs) and lenses are set at the same angles as the lamps used in surgical theaters. 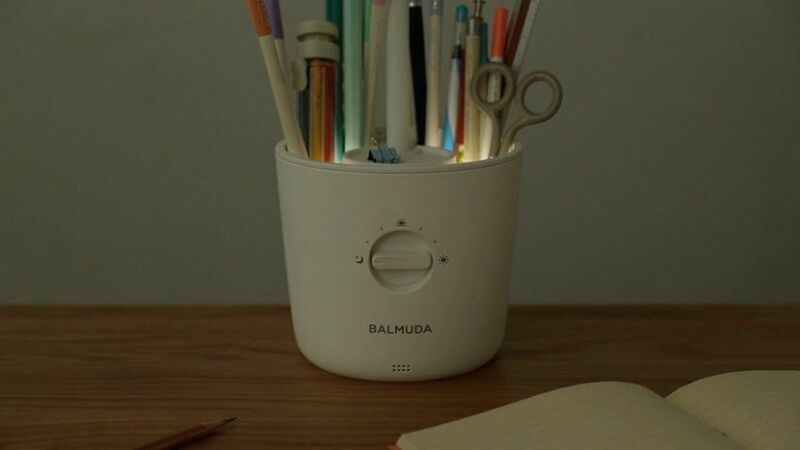 It helps Balmuda lamp to diffuse the light outward at a wide angle, even while the lamp is under your eye line, which helps avoid glare. 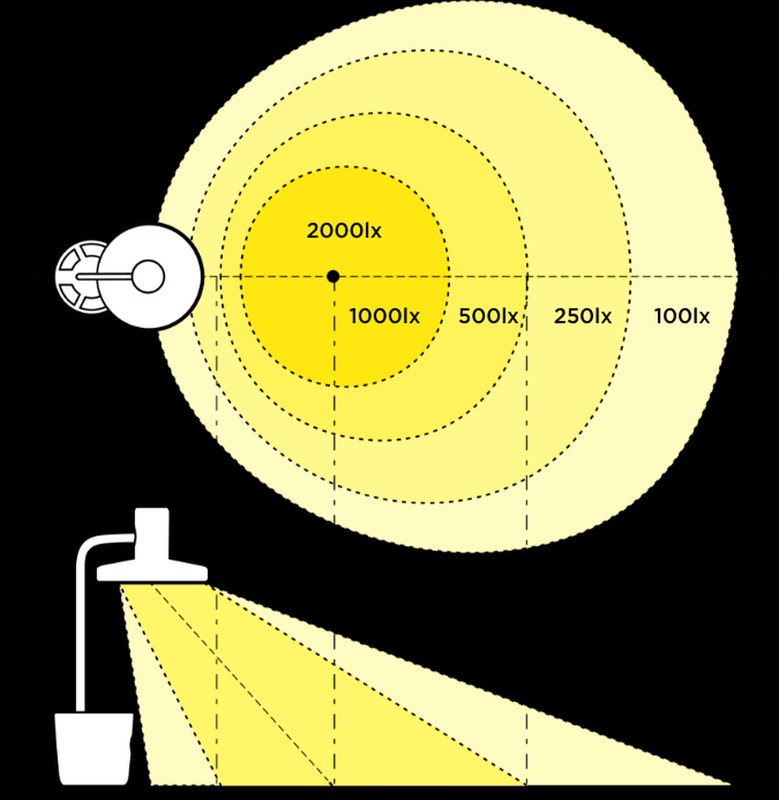 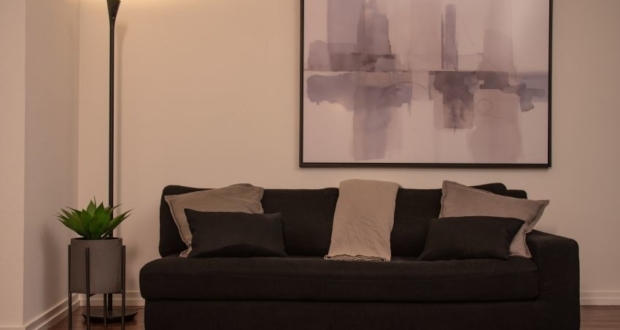 Thanks to the wide-angle diffusion, a large area is illuminated while minimizing shadows. 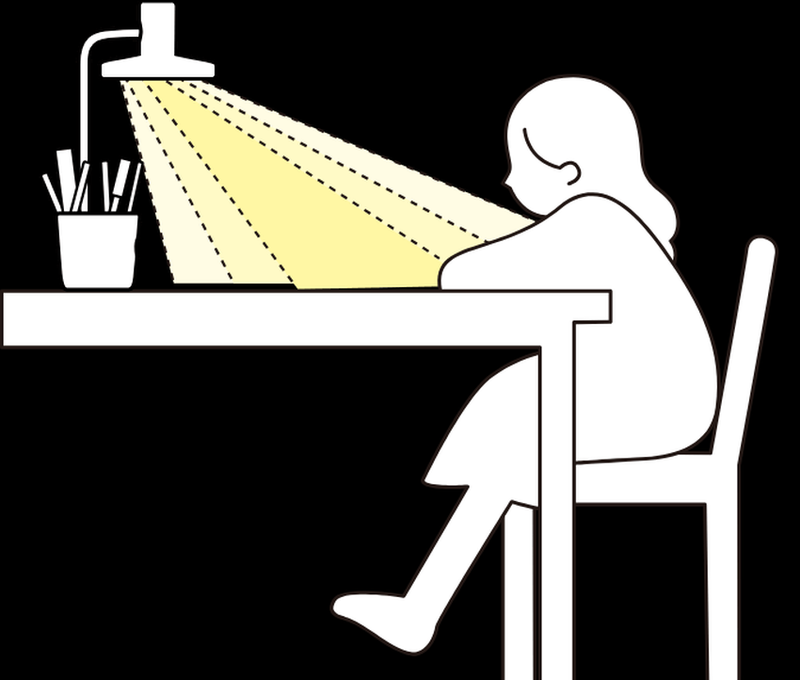 This offers you optimal lighting condition for any kind of detail work – such as illustration or drafting – that needs long hours on a desk. 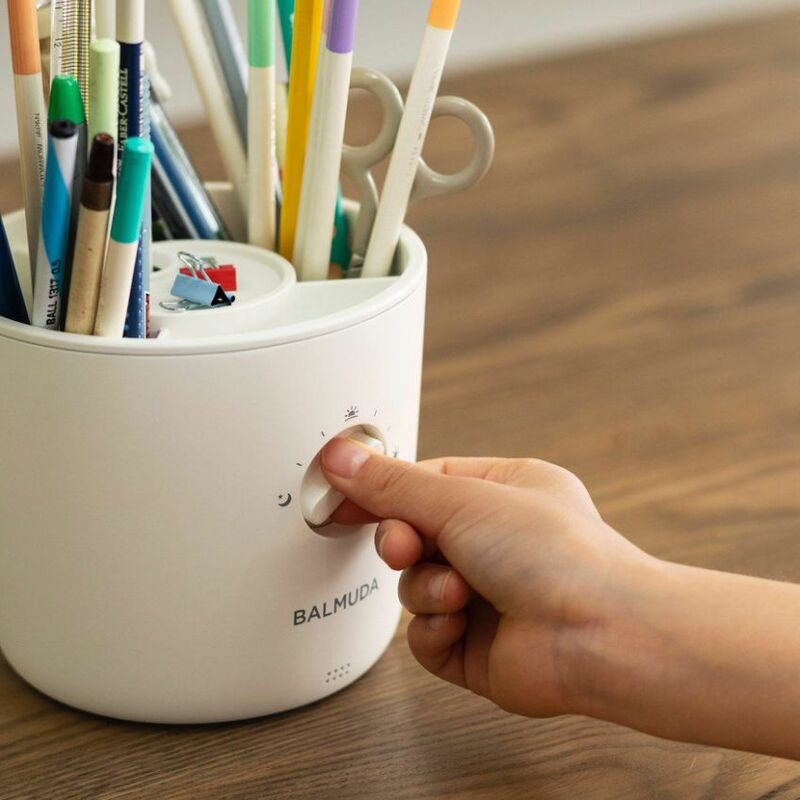 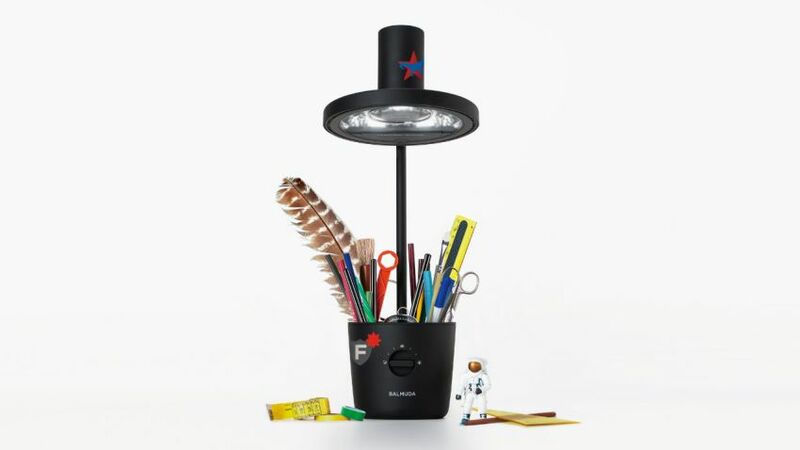 Besides that, this lamp also comes with a holder on its base to store your utilities such as pens, pencils, markers, etc. 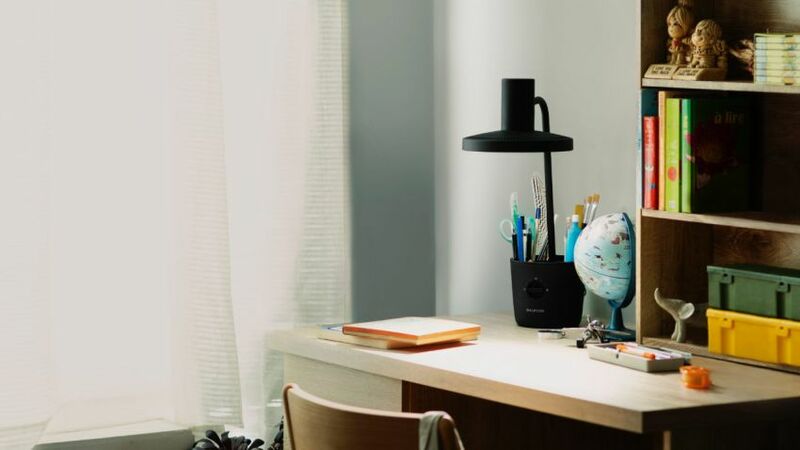 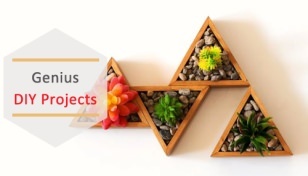 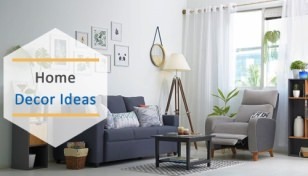 This means this lamp does double duty and allows you to keep one less item on your desktop thus reducing the clutter. 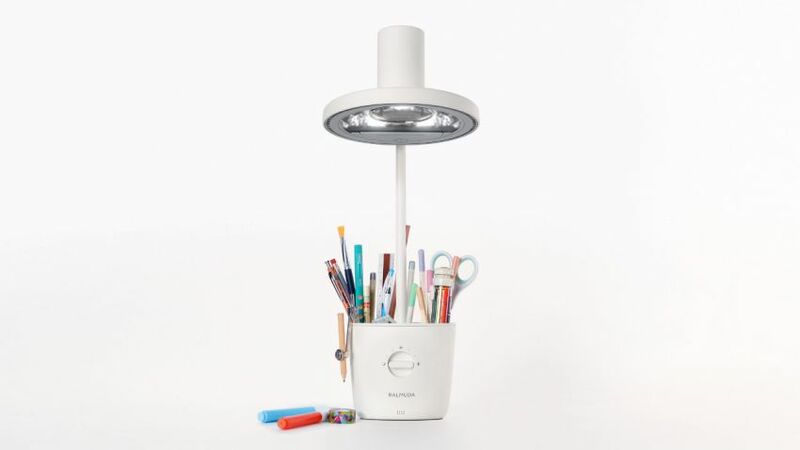 The drawing tool holder even features a switch button to adjust the light intensity as per your preference. 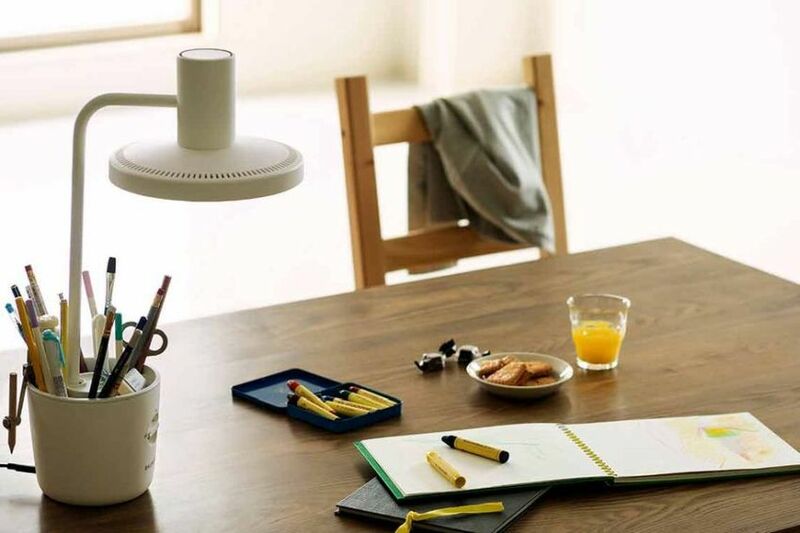 Available in white and black finishes, The Light desk lamp is priced at $540, which is significantly more than the Ikea task lamp but lower than many other high-end table lamps on the market. 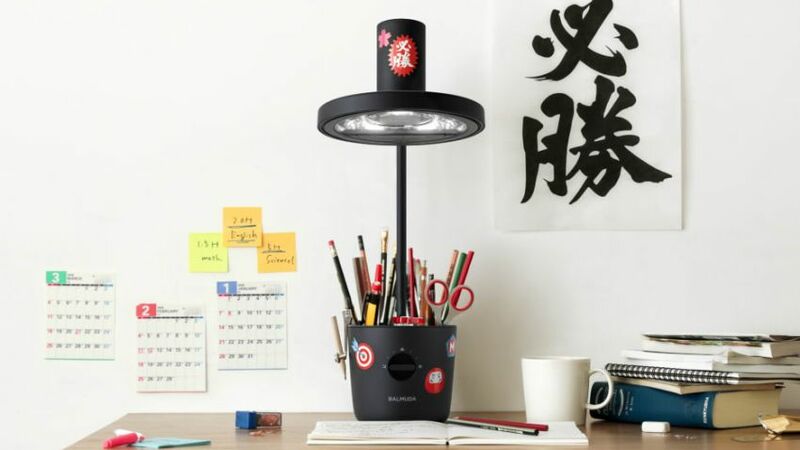 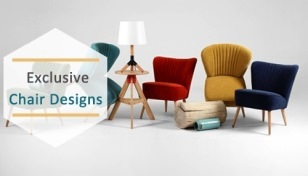 Since you are getting rid of annoying glares and shadows for sure, it is an ideal desk lamp for artists who have to spend hours to create illustrations on their desk.